HobbyHammer : First look of Archaon Everchosen "Miniature"
Now, this is loosely described as a miniature. This is no miniature, this is huge! An absolute monster! Now apart from Beastmen, Chaos has never really done anything for me. I love the concept and the range is Ok, but it has never grabbed me. 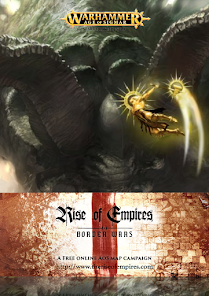 Then Archaon dropped. The detail on this model is incredible. I had a chance to see it up close and just the detail on the wings is impressive. It is larger than Nagash and dwarfs the Glotkin and Prime. Would I spend £100 on it? No, would I get it for £75 from an independent?.. maybe..
Would it then make me start a Chaos army? Probably. 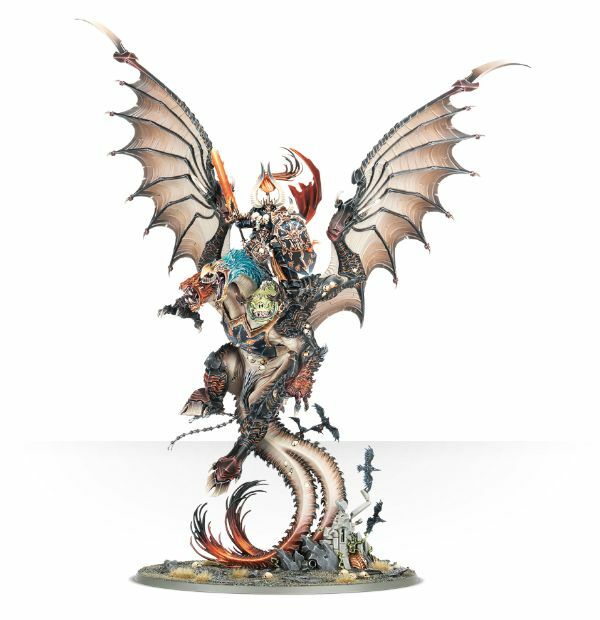 Now the paint job on the website is not great and frankly it scared me thinking of painting it which put me off the model. But after seeing the Painting Guide from Duncan and how he showed how easy it is to paint and look amazing. I am so tempted. So the question is do I or don't I? 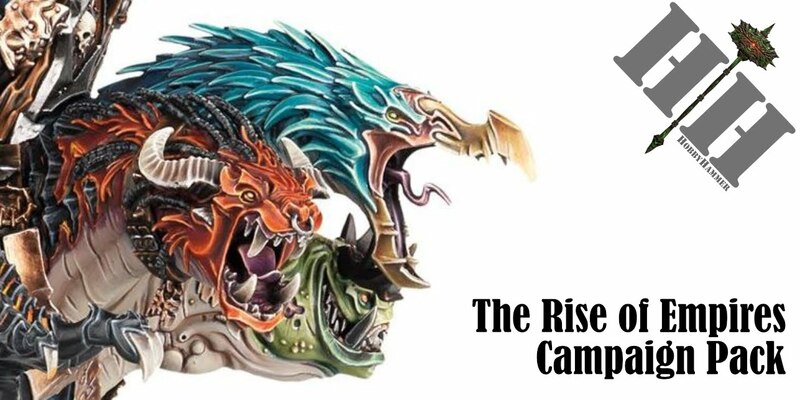 I never buy models because of their rules, I paint and play for Hobby, not competitively (my first army was Beastmen after all), but after seeing the war scroll I am even more tempted. I love the idea of theming an army to follow a head.. Which brings me onto one reason I wouldn't get it, but also a reason I may get it and convert it. Slaanesh... where is Slaanesh? 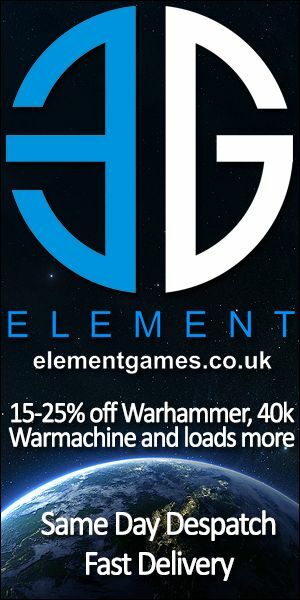 Surely this is the definitive sign Slaanesh is no more. Which is upsetting as I believe he/she will be missed. But there maybe scope for a cheeky conversion using the keeper of secrets.. decisions..
Below is the link to the Warhammer TV painting guide if you haven't seen it. Let me know what you would do. To buy or not to buy.